Recruiting is a team effort that requires detailed planning, coordination, and guidelines. 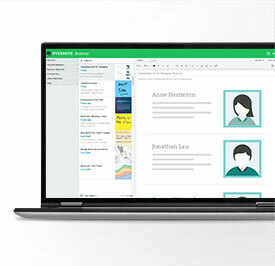 Make the process efficient with Evernote Business. From the candidate search to making an offer, recruiting can be a complex, time-consuming process. Evernote Business helps keep your team on track. Top talent plays hard to get, so recruiting teams need to ace their hiring processes. Follow these power tips to make a successful hire. From dynamic speakers to hands-on workshops, get the skills you need to lead productive teams and achieve success. 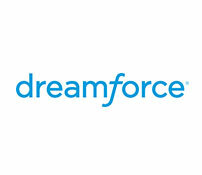 Going to Dreamforce October 13–16? Stop by our booth and learn how Evernote Business can help you get more out of Salesforce. 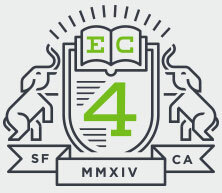 Use code EC14EVRNTE to save on registration. This email has been sent to you by Evernote Corporation (or its subsidiary).